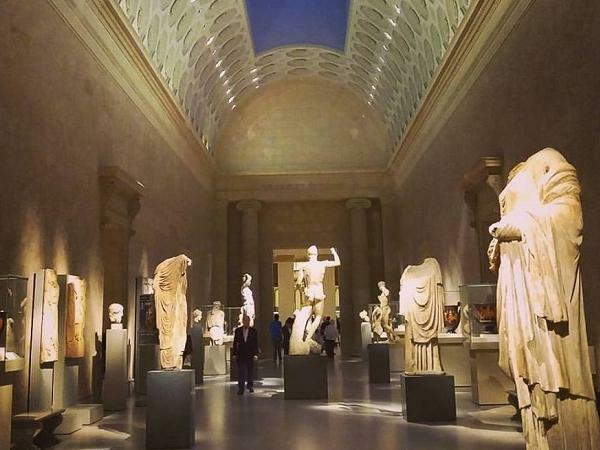 Geovanni gave us what he promised: a whole tour of the highlights of the Metropolitan. But also a lot more: amusing stories 'behind the scenes', interesting details, and with an enthusiasm we've rarely encountered. He's highly recommended! TOUR GUIDE RESPONSE: I never know what to say to these comments. But I want to say thank you for choosing to spend a few hours with me in NYC. It was a pleasure.